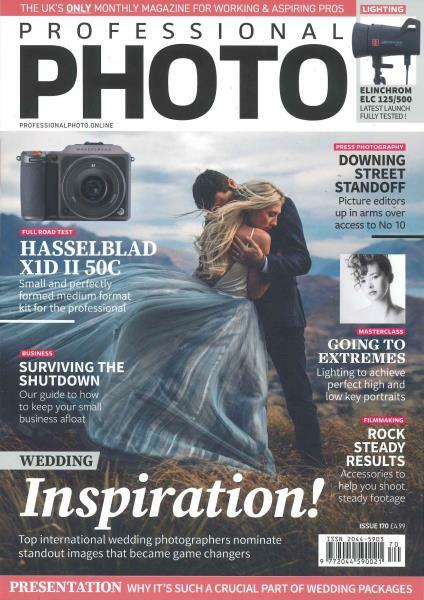 Professional PhotoMagazine is the leading professional photography magazine issued on a Monthly basis. Professional Photo Magazine is a necessity to every photographer, whether an established professional increasing their knowledge or an amateur just starting out, this magazine contains everything you need to know. Professional Photo Magazine features up to date news in the photography circle, the latest photography equipment including reviews, not only on cameras, but lenses, lab equipment and so much more. Along with practical hints and tips, advice on technique, development and business, to ensure your photographic career reaches its peak. Every photographer appreciates the fantastic photographs, inspirations and every bit of photography contained within the pages of Professional Photo Magazine, to join them, order your subscription today.